New Year is approaching quickly in Budapest, which is a perfect place to welcome the New Year since people will say farewell to the old year at countless parties on 31 December, last but not least by the picturesque river Danube. 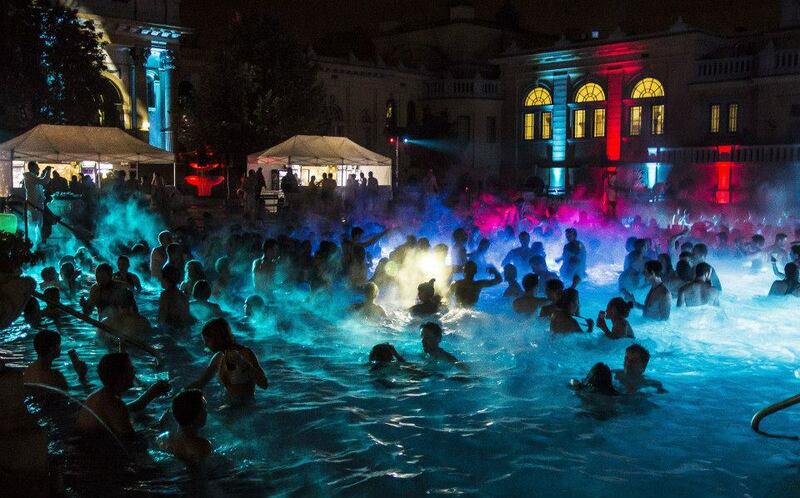 Just one day before the actual NYE (on Dec 30), the city will be rocking an absolutely must see / must plunge Szechenyi Baths NY Pool Party in one of the best thermal baths in Budapest: Szechenyi Spa & Baths. Hurry, tickets are already on sale and will run out quickly! 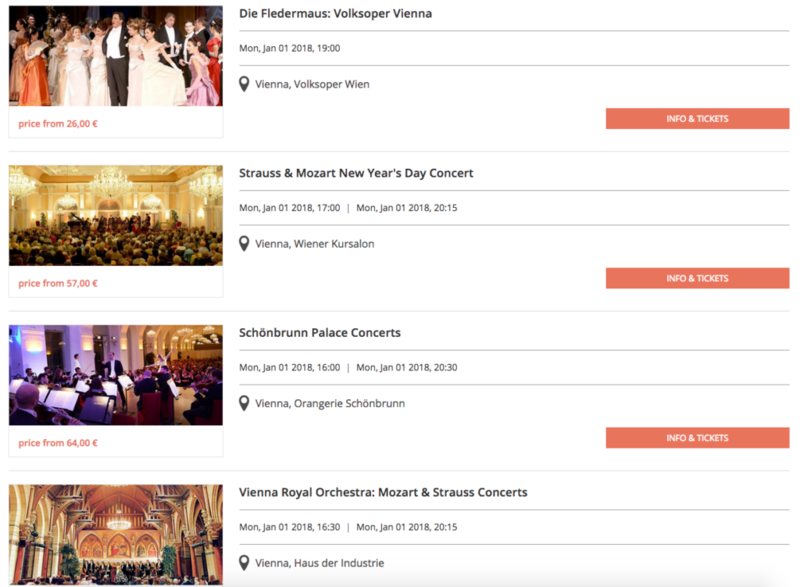 There is no doubt that some of the best programs for New Year’s Eve in Hungary are the New Year’s Eve Budapest River Cruises. These cruises offer dinner, drinks, party and show, and UNESCO World Heritage sites all in one! 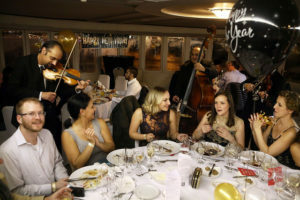 Warm gala dinners served, a wide choice in drinks, live music, great atmosphere! All seats will be booked up in advance, so secure your tickets now. If you want to be seated separately, at your own table, please make sure to pick a NYE cruise, which guarantees a table for 2 or for a group of guests. One of the biggest party boats will have shared tables where guests can get to know each other and enjoy the party together. Why not make friends on this special night? 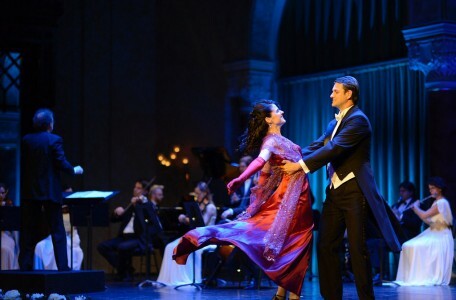 A whole night’s festive program with a 5-course gala dinner and drinks starting at 7 pm in an elegant historic building, the Danube Palace, to celebrate the coming of the New Year. 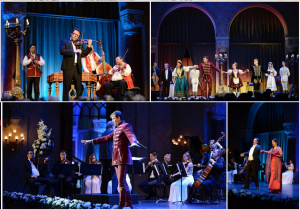 A 2-hour concert and dance performance follows the dinner in the theatre hall of the Danube Palace including classical pieces, operetta songs and traditional Hungarian folk songs and music. After toasting with champagne at midnight a second dinner will be served in a refined salon setting complete with a drink bar. A great and elegant way to spend the last evening of the year. The main thermal baths of Budapest (Szechenyi Baths, Gellert Spa, Lukacs Baths, Rudas Baths and all their facilities are open from 6 am to 6 pm. Check-in for online reservations: 9 am – 5 pm. Please note that massage appointments and the Gellert private bath are subject to availability as massage hours are limited. Book a relaxing massage on the last day of the year, but book it well in advance. Admire the wonderful panorama of Pest and Buda from the river Danube from a daytime boat tour, check out the Winter Calendar with programs that are available every day all year round. 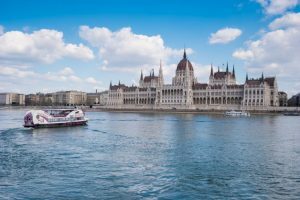 Enjoy a scenic Danube river cruise in the city of Budapest, taking in the dozens of beautiful sights along the riverfront, while sipping away 2 free drinks, or enjoying our lovely and rich buffet style lunch from 2 pm on the Lunch Cruise. Should you wish to skip lunch, but you would enjoy a delicious pizza of your choice with unlimited drinks while you can admire the beautiful sights of Budapest along the river Danube, join the guided sightseeing cruise from 1 pm, 3 pm, 5 pm or 7 pm. If you only want a Sightseeing Cruise with Guide on Panorama Boats, choose either the 2 pm or the 6.30 pm cruises. 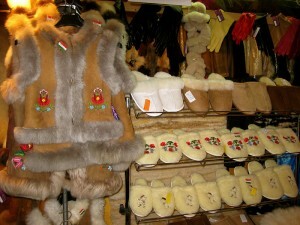 The Castle District in Budapest inevitably attracts tourists all year round, whether it is hot or cold out there. Do not be the only one who is not familiar with the incredible history of Buda Castle, get to know it on a 2-hour-long Guided Walking Tour. 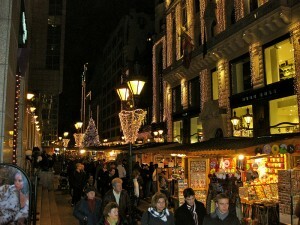 Spending a couple of hours in one of Europe’s best Christmas fairs before getting ready to party sounds ideal. Both Vorosmarty Square in the city centre and St Stephen’s Basilica welcome visitors on the last day of 2018. Opening hours on Dec 31: 10 am – 10 pm (food stalls and handicraft shops) with laser show every half an hour between 4.30 pm and 8 pm on the Basilica’s facade. 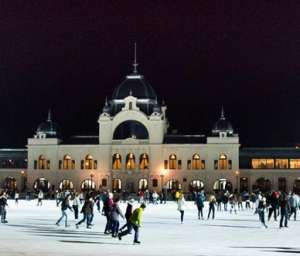 Should you choose the City Park or the City Centre + City Park Segway Tour, stay there a bit longer and go ice skating! On 31st December after 23.00 night services carry passengers. Some services run more frequently on New Year’s Eve, like trams No. 4 and 6 along Nagykorut. Last metro trains depart at 23.10 and first trains leaves terminus at 4.30 on 1st January. Each year usually three tram lines, one of them is tram 2 along the Danube bank in Pest, are decked out in festive lights welcoming the approach of Christmas and the New Year with almost 40,000 blue and white LED lights. The interior of the trams is also decorated in holidays theme. The best thing is that you can travel on these special trams with regular public transport tickets or the Budapest Card. December 30, is the day of the much awaited pre New Year’s Eve party, now you can be part of one of the biggest Cinetrip bath party in Budapest winter season. Other December bath party venues are not in Szechenyi Baths. Instead the venue is the smaller and more cozy Lukacs Baths. 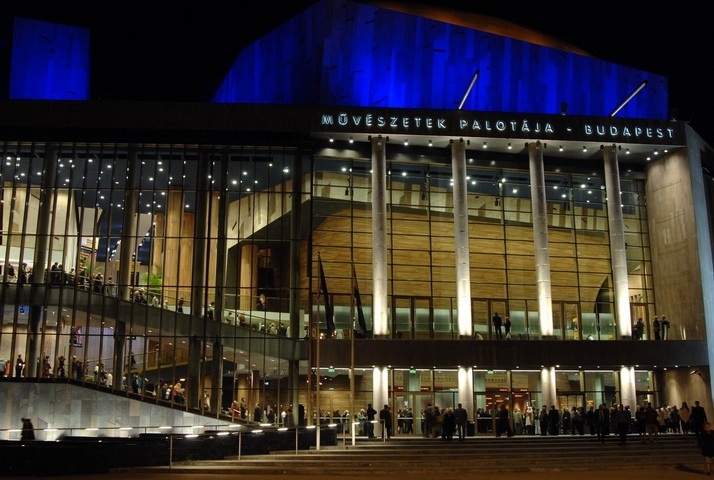 You could get easily warmed up for Budapest New Year’s Eve with a great party / sparty. Don’t forget your pair of flip flops, a nice and warm beach towel (you can also buy a Sparty towel on the spot though). 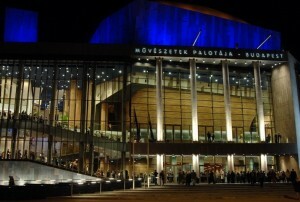 Booking online in advance is recommended. Every online ticket includes a locker with a lock. Bonus tickets come with a tiny little changing room called cabin, which you can use for your privacy and lock / unlock with your high tech electronic wrist band. 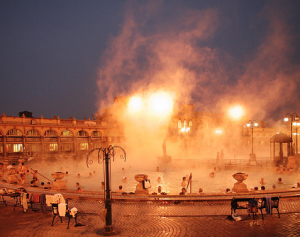 Cinetrip was 15 years old and its Cinetrip birthday party is at Szechenyi Baths in 2012. On December 30, 2018, you can be part of one of the biggest Cinetrip bath parties in Budapest, the pre New Year’s Eve pool sparty in Szechenyi Baths. Bonus tickets include Sparty towels, and some drinks too. Booking online in advance: party tickets are limited. Cinetrip is over 15 years old and its parties are absolutely stunning. More and more young people take a party weekend break in Budapest just to be part of this special experience. Cinetrip parties have been in many Budapest baths and in other venues too. Summer parties are in Szechenyi Baths, autumn, winter and spring parties in Lukacs Baths. 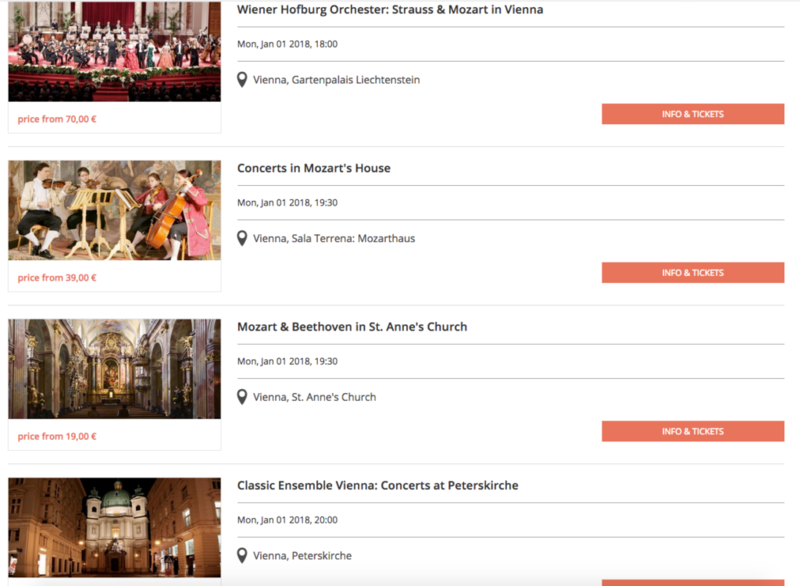 There are two Cinetrip parties in Budapest every year, one in summer (August) and one in winter (December). The founding father is Laszlo Laki.